This assembly is organized to build a stronger grassroots movement to challenge racism, Islamophobia and anti-immigrant/anti-refugee attacks. This assembly will gather Black, Brown, Muslim community members who are victims of these oppressions and who are leading work against these oppressions. This event will feature food, arts and discussions about building a stronger movement together. There is no cost to attend this assembly. Childcare and Spanish to English translation services will be provided. For more information, contact info@muslimsforsocialjustice.org or call at 919-355-8026. 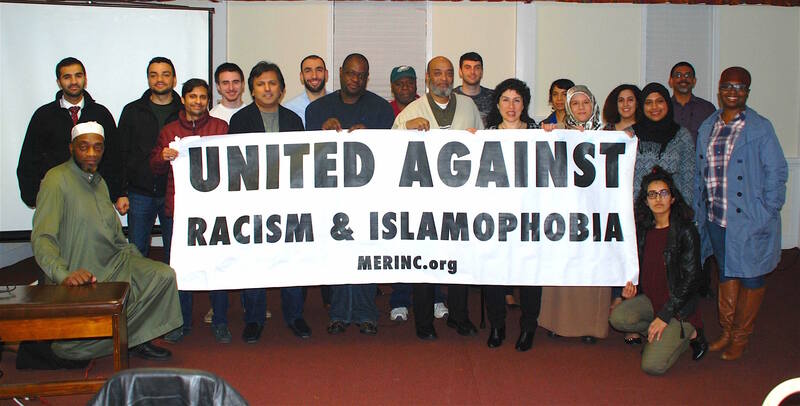 This assembly is organized by Muslims for Social Justice.